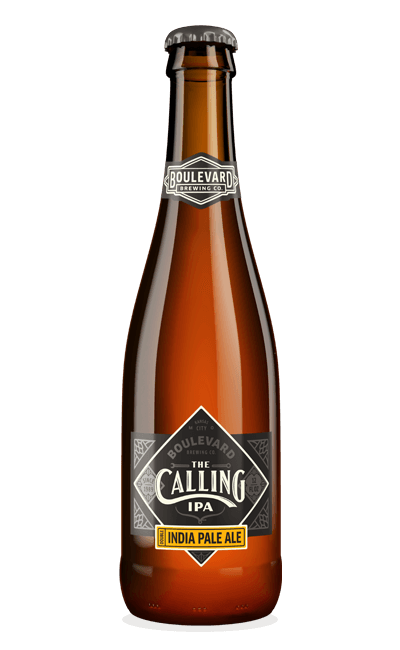 The Calling is an undeniable IPA we were driven to make. It's our tribute to like-minded dreamers, adventurous spirits, and glass half-full optimists. It's also our most heavily hopped beer ever, bursting forth with unmistakable tropical fruit and pine hop aromas and flavor supported with a slightly sweet malt character, tapering to a crisp, dry finish. Heed your call and enjoy.